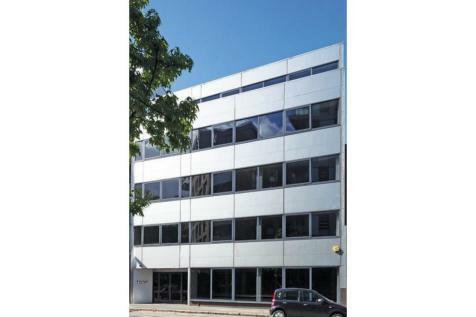 Tenants of this fantastically designed office space ensures your business has all the facilities to meet your business requirements. 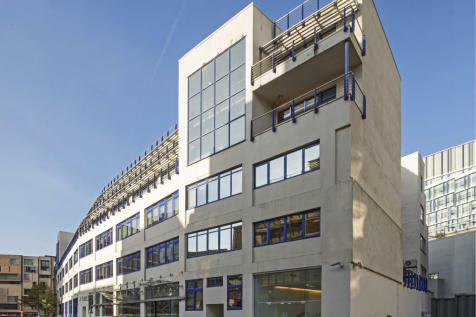 These private offices offer occupiers stunning views of the Shard as well as a large open plan space. 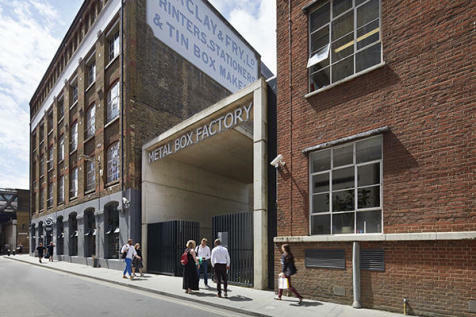 Located just a ten-minute stroll from London Bridge the Metal Box Factory is a stunning redevelopment boasting an enclosed roof garden and striking central atrium. 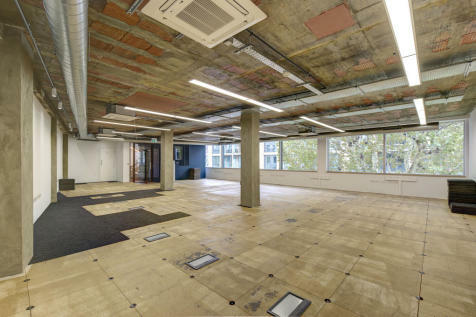 A back to slab refurbishment of 8,612 sq ft offices, designed by SODA Studio Architects. 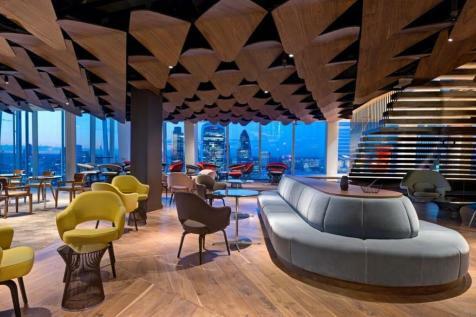 Efficient single floor plates of 4,000 - 4,500 sq ft, split will be arranged over three floors with outstanding views of The Shard. 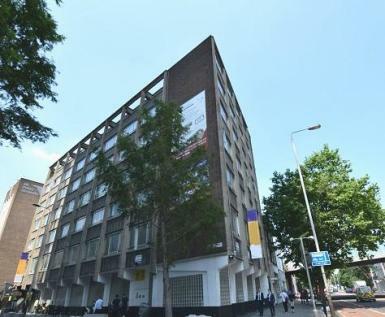 The property is located on the southern side of Great Suffolk Street, a short walk from thejunction with Union Street. 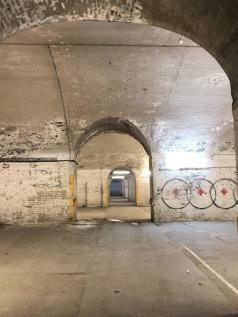 Southwark Underground (Jubilee Line) and London BridgeMainline and Underground Stations (Jubilee and Northern Lines) are a short walk in eitherdirection. 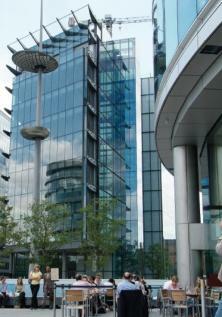 Grade A office space in London's most iconic corporate location - THE SHARD. 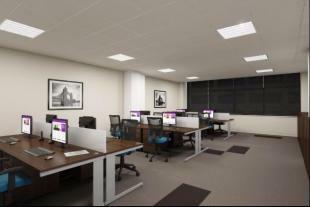 Offices are available on the 24th and 25th floors, offering the best views of the landmarks and city through FLOOR TO CEILING WINDOWS. 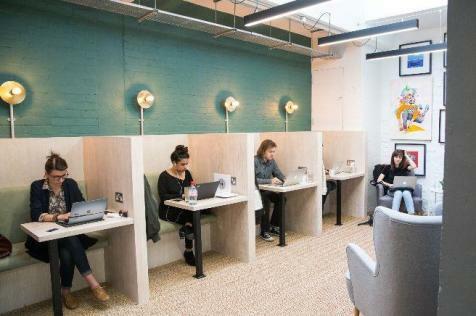 London Bridge Station is nearby with COWORKING SPACES available on FLEXIBLE TERMS. A fabulous and professional reception team will ensure your guests are well greeted and looked after guaranteeing that great first impression. 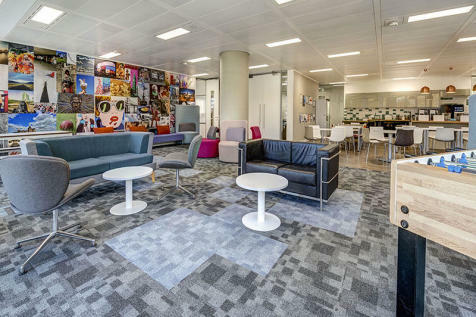 Excellent facilities include idyllic BREAKOUT SPACES and CONFERENCING rooms. 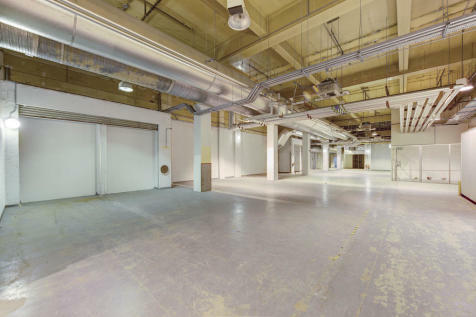 Rare furnished space within a landmark building. Excellent local bars and restaurants. 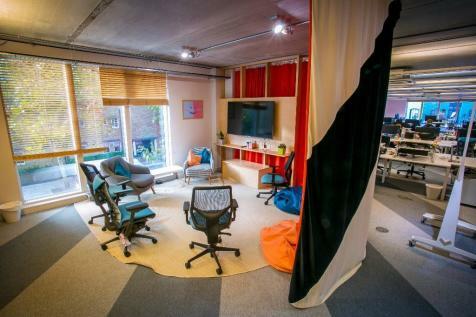 High specification office. 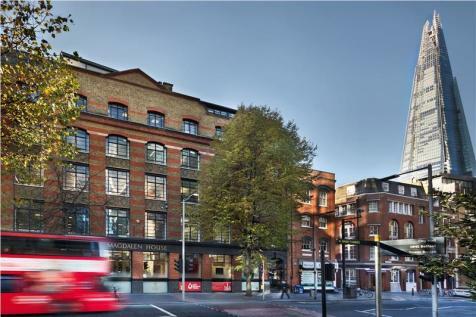 Brand new offices available up to 6,500 sq ft in a fantastic location - Available on a floor by floor basis or in its entirety with building naming rights and a stunning penthouse office with an amazing roof terrace. 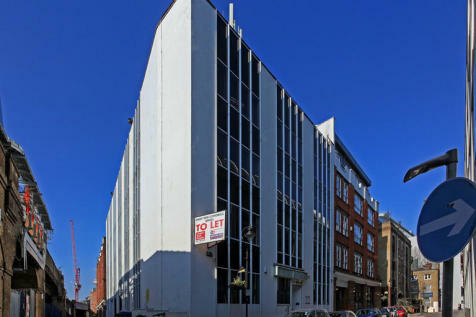 Attractive Character Warehouse Offices by London Bridge Station. The Hop Exchange is arguably one of the most famous buildings on the South Bank. 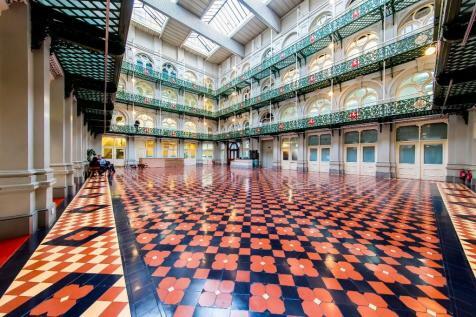 Upon entering, you are greeted by a spectacular glass atrium and original Victorian balconies. 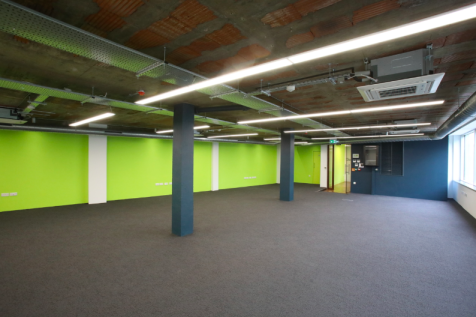 Fully fitted, plug & play office with 94 desks, 4 meeting rooms, kitchen and breakout area.